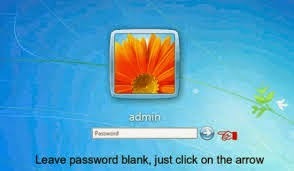 To crack operating system passwords in few seconds the following password bypasser can be used.Usually all operating systems encrypts password before saving it in memory device except very few.All NT Windows Operating system saves encrypted passwords in SAM file.It is located at OS installed drive -> Windows -> System32 -> config -> SAM. One of the popular password crackers is Konboot which is used to bypass password for MAC & Windows.Other popular crackers are Ophcrack, LOphcrack, Chntpw, Cain and able, John the ripper, Hirenboot live DVD/CD, Sam inside, etc. 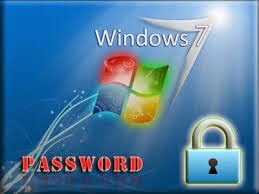 Here is the steps to use this tool to bypass Windows 7 Operating system. Execute KonBootInstall.exe file after inserting memory device. STEP 3: Boot with Konboot installed device. Thus you are done with the process.Now after booting with this device,normal login screen will appear as usual with password box.Just by pressing enter key you can login, thus whatever might be the password konboot will bypass it.